Looking for a MetaTrader Programmer? Work with an experienced MetaTrader programmer. I have been offering MetaTrader programming services since 2008. During that time, I have programmed thousands of custom indicators, trading strategies, and more. In addition to over a decade of experience as a MetaTrader Programmer, I am also a very experienced trader. As a former broker and professional trader, I am able to understand and program even the most complex ideas. Modifying existing indicators and/or strategies. Programming custom indicators and/or strategies from scratch. Convert code from other software in to MetaTrader. Create Graphical User Interfaces (GUI's) for semi-automated trading. Data Mining to create reports, statistics, summaries, etc. I have spent about half of my life creating indicators, trading systems, and various other trading programs for people just like yourself. As an experienced MetaTrader programmer, I am fully confident I can meet or exceed your expectations! However, if I am unable to write your program according to your specifications, I will refund your full payment... It's as simple as that!!! I provide fixed pricing for all projects. So, there will be no surprises at the conclusion of your project. Receiving a free quote for your MetaTrader programming project is simple. First, fill out the "Get Started Now" form below. Be sure to include as much detail as possible about your programming needs. Also, attach any supporting images, documentation, videos, or code that may be needed. Usually, I am able to respond within 1 business day with either a quote or some additional questions. Once I have the necessary information, I will provide you with a fixed price for your programming project(s). At that point, you may decide if you would like to proceed or not. Trading is a very competitive business and I fully understand your concerns about your trading ideas falling in to the wrong hands. 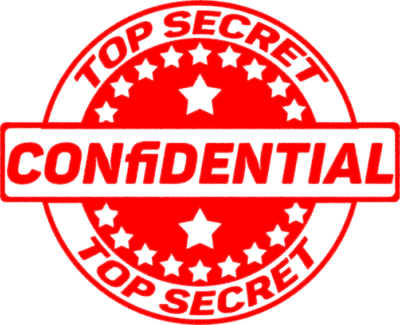 Any information that you send will remain 100% confidential, and you will maintain full rights to any programs I write for you. I am also happy to sign a Non-Disclosure agreement if that makes you more comfortable. You can rest assured that your private information is fully protected and not revealed to anyone.